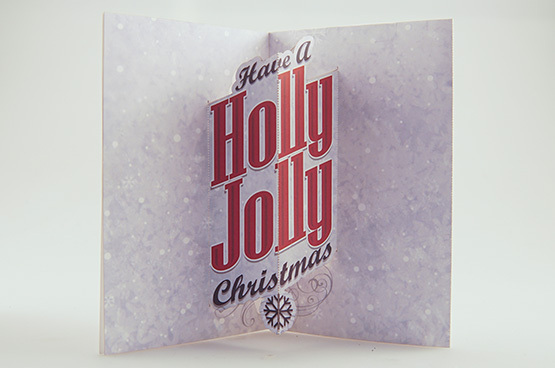 With so many styles of laser-friendly paper and cardstock available, it's no wonder laser-cut pop-up cards are becoming very popular. 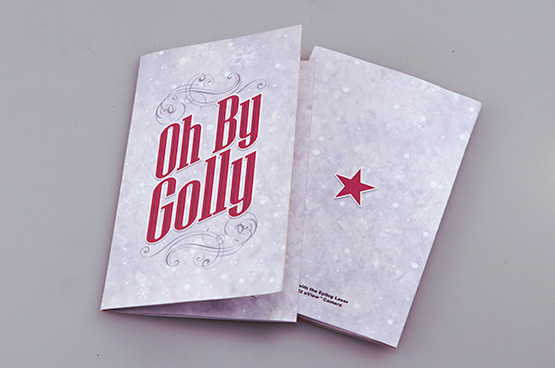 The following Sample Club project utilizes Epilog's new eView Camera Module to create colorful and festive holiday cards. 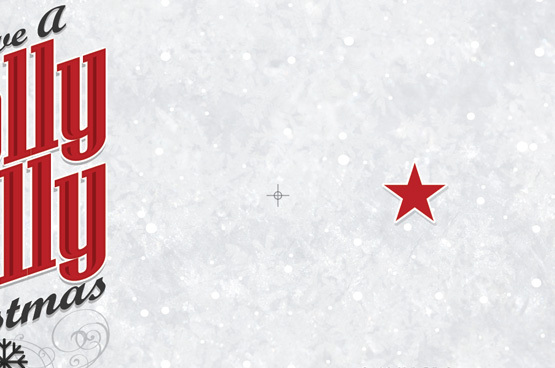 Read on to learn how we did it! Not familiar with the eView Camera Module? Check out this video demonstration! 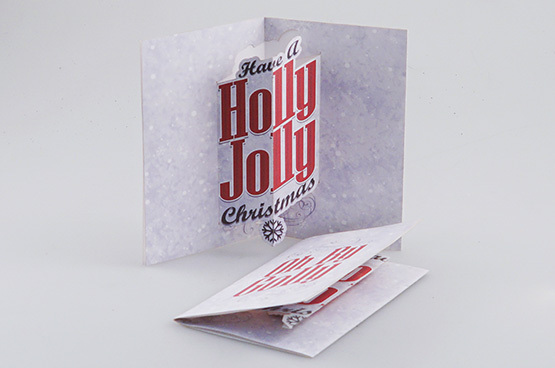 Christmas cards die cut with an Epilog Laser system. Open the artwork file and adjust settings. Create multiple cards in just minutes! A Fusion 32 M2 with eView Camera Module. Click the "Download Now" button above. 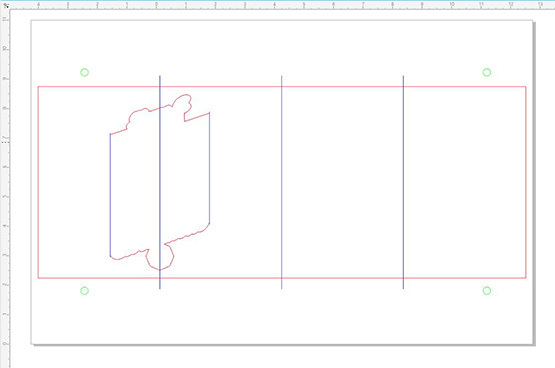 This will open a zipped folder that includes both the artwork files and the outline cutting files. 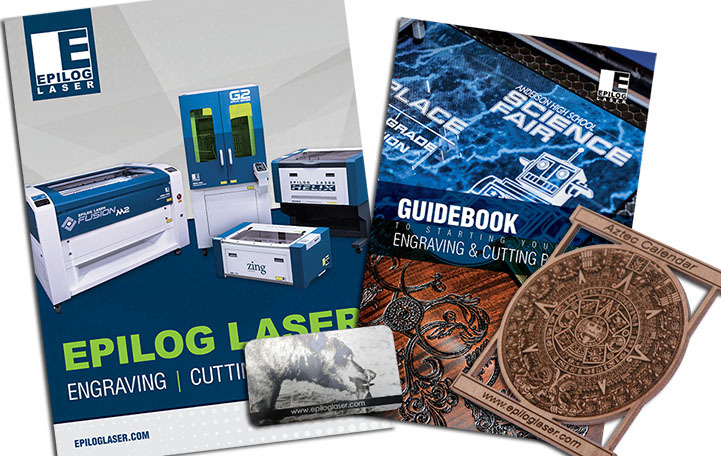 Locate the artwork PDFs and print them on cardstock. 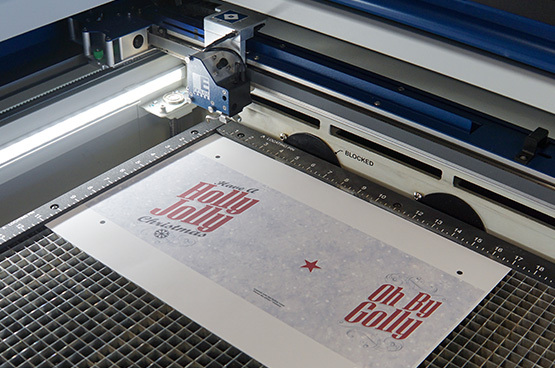 Adjust the print settings and send the job to Epilog's Job Manager. 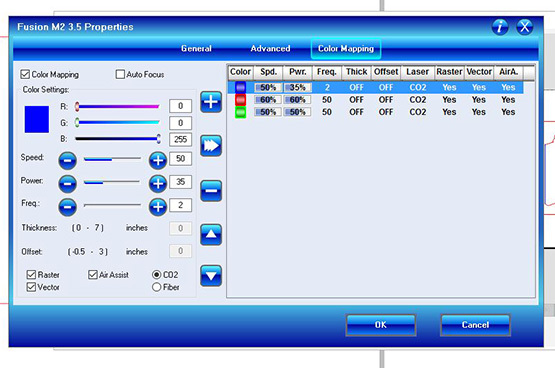 Click color mapping to prioritize the laser actions. 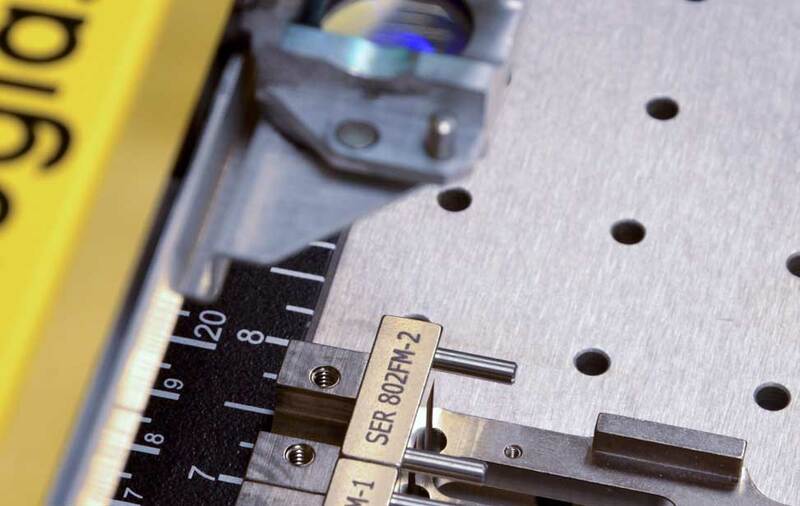 Settings for Blue will create the perforated scoring, the red will be recognized as areas to be die cut, and the green is used as registration marks for the camera system. 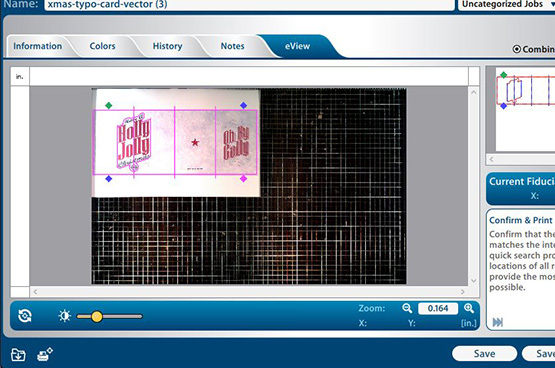 Register the artwork using the eView tab in the Job Manager. The overhead access door cameras provide a live preview while the camera on the lens assembly automatically locates registration marks. Click here to see a video of the eView in action! 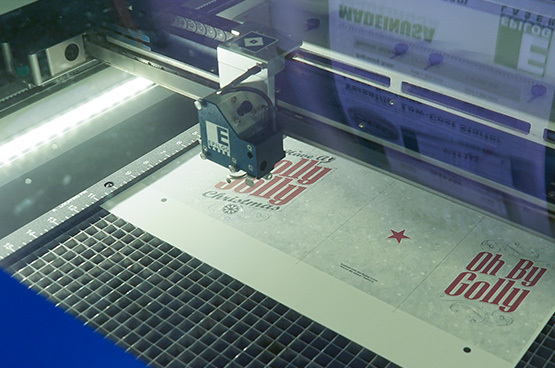 Once the registration is complete, press go and watch as the laser quickly and accurately die cuts the graphic. 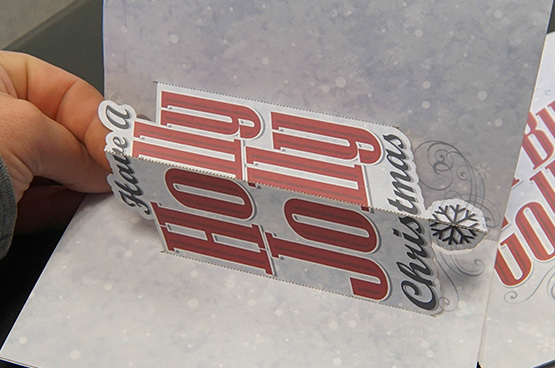 Fold the card while pushing out on the pop out section to create a fold in the opposite direction. Don't have an eView? No problem. Click the "download file" button at the top of the page. After the folder has downloaded, find the file name marked with "X". Using the Red Dot Pointer, locate the small reference point in the center of the page and set that has your home position. 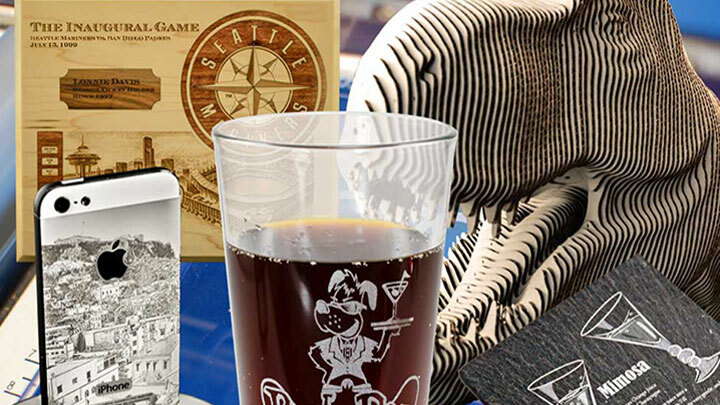 Choose Center-Center engraving and, with the lid open and Red Dot Pointer on, run the vector job to ensure your card cuts exactly where it should. For more information on the eView Camera Module, click here.